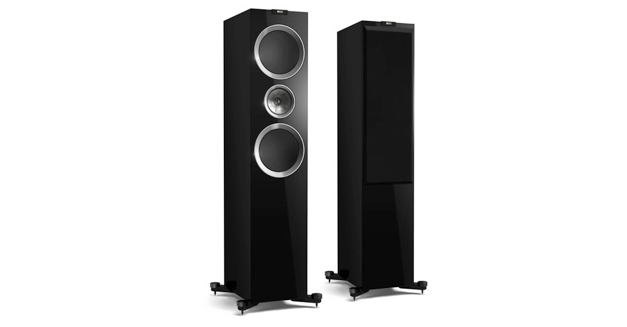 KEF’s R900 is exemplary. 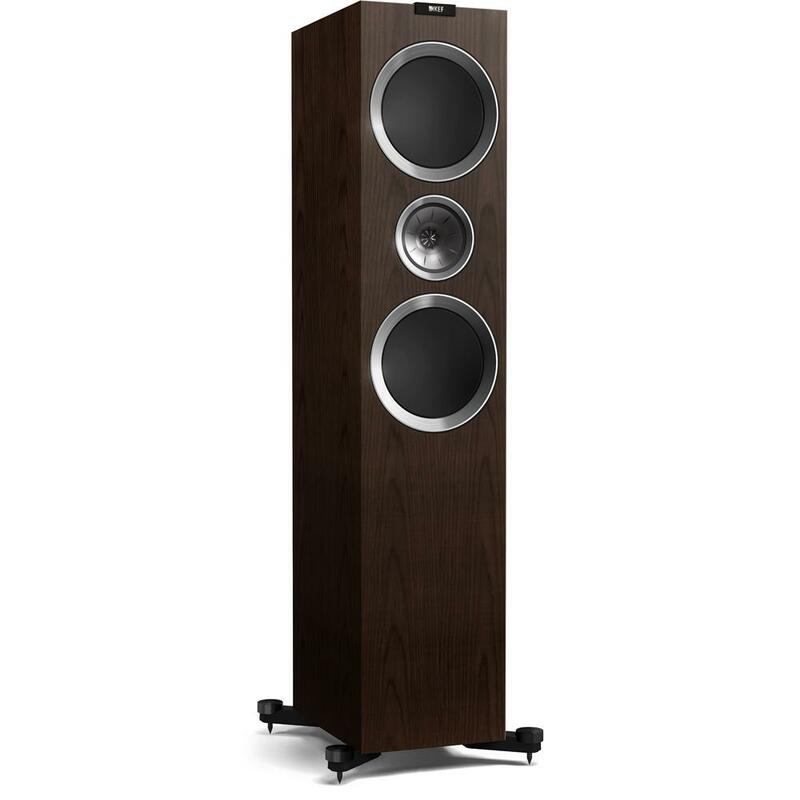 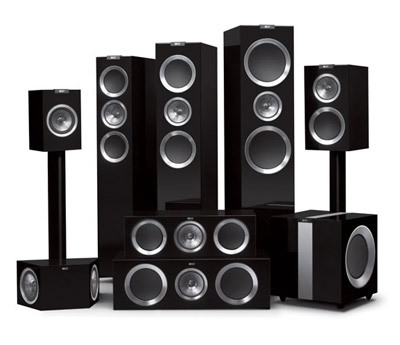 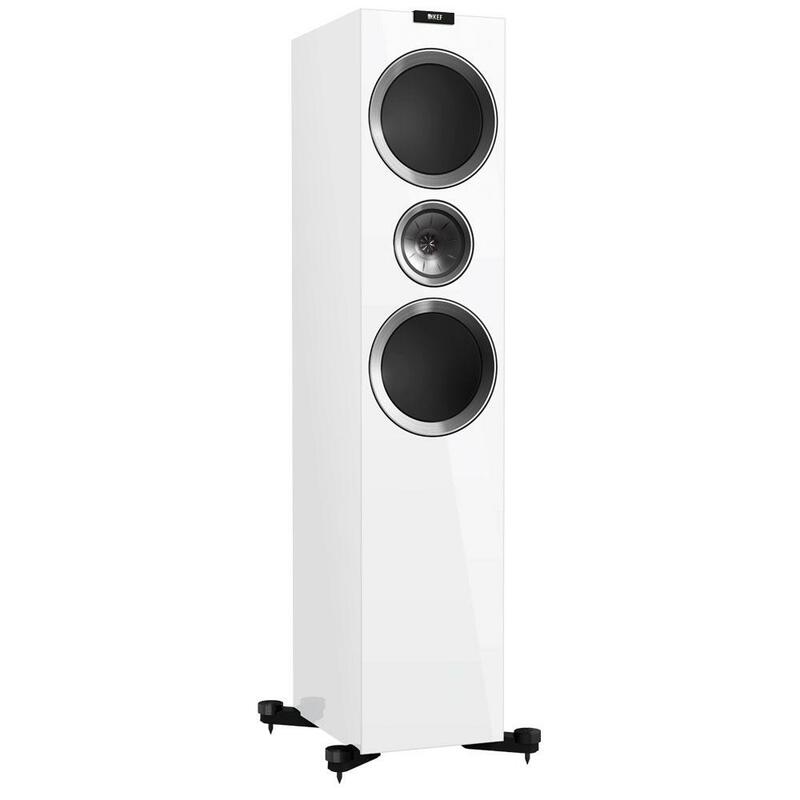 Its sound is linear and coherent from bottom to top, offering more than a glimpse of what the best loudspeakers offer, and at what must be considered an affordable price. 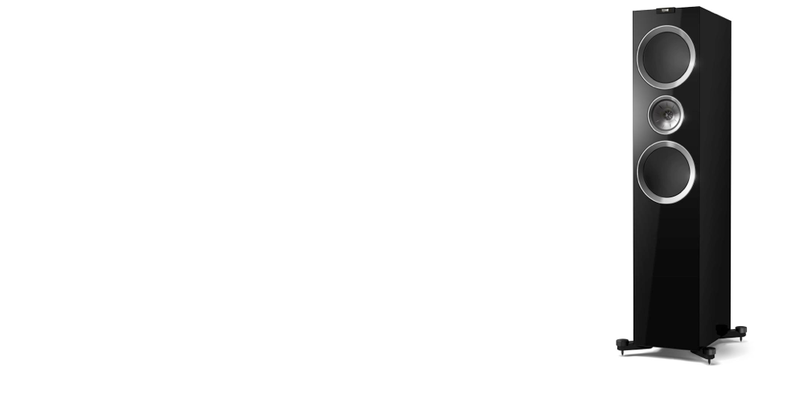 It has no real shortcomings, only an abundance of strengths — and an emphatic recommendation from a writer usually allergic to such things.